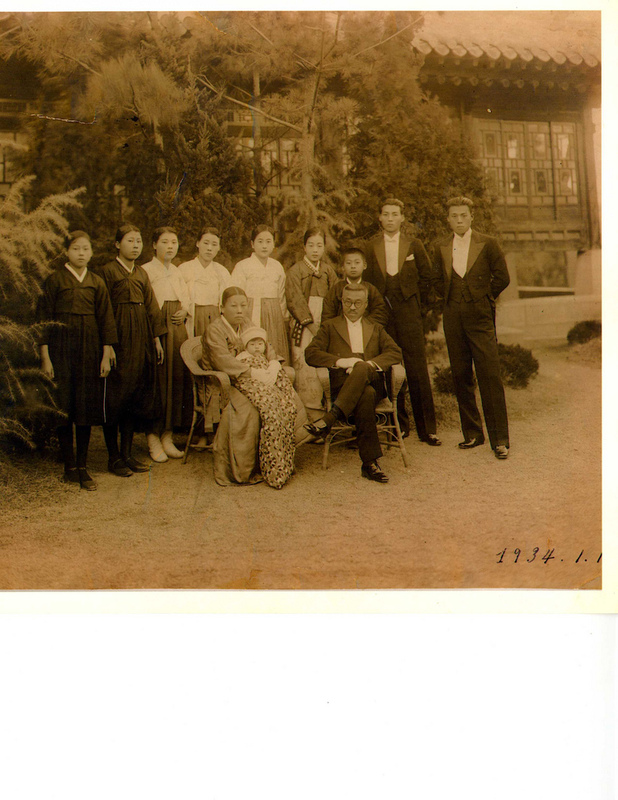 Home » Seo (서 or 徐) family of Daegu, Korea, circa 1934. Seo (서 or 徐) family of Daegu, Korea, circa 1934. This is a picture of my wife’s relatives. The man and woman sitting are my wife’s great grandparents. The man sitting is the son of 서상돈 (Seo Sang Don), a well known figure in Daegu.